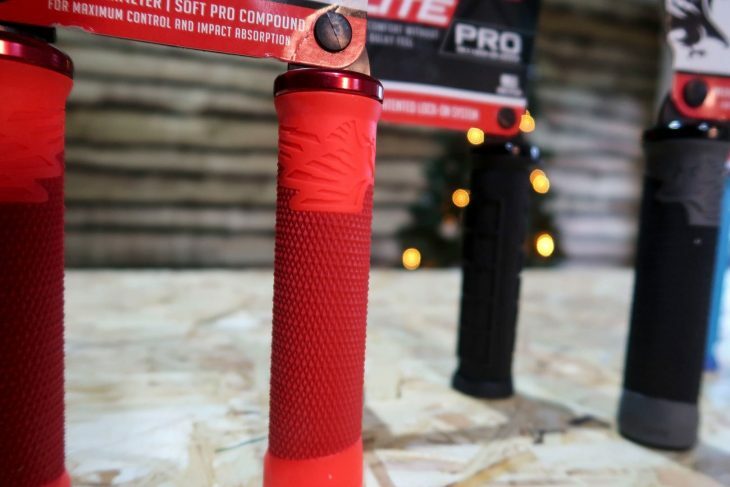 Day 2 of the Stupendous Singletrack Christmas Countdown arrives and this time we’ve teamed up with Ison Distribution to give away two pairs of outrageously outstanding ODI grips. 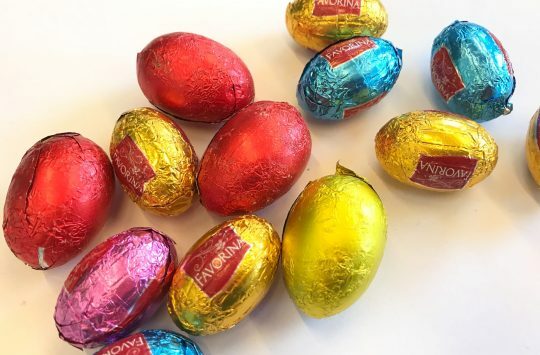 As always, first read all about your possible prize, then watch our video and answer the simple question. 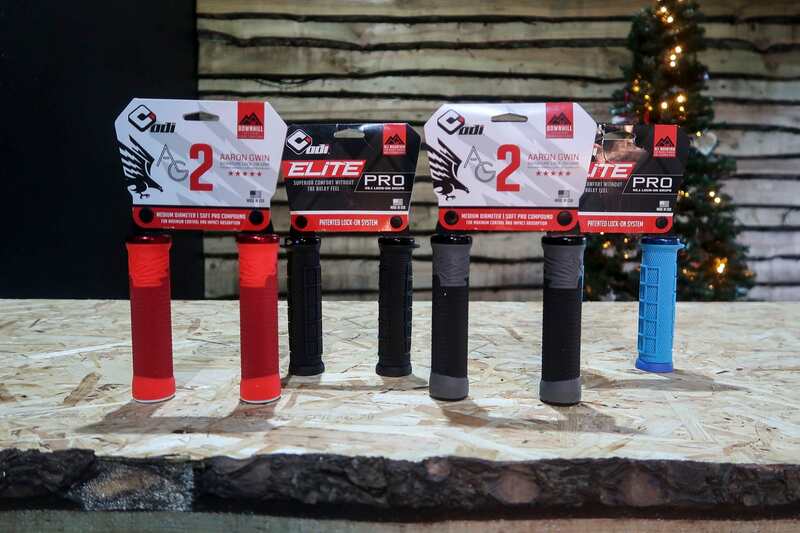 The friendly elves over at Ison Distribution have gifted us four pairs of brand new, super comfy and ‘Enduro Compatible’ grips for us to giveaway. Two pairs will be winging their way to a lucky winner as early as next week while the other two sets will be added to our Patented ‘Mega Sack’. Highlights of the ODI Elite Series grips include a 32mm outside diameter, 130mm length, Soft Pro Compound, an ergonomic flange and half-waffle pattern for added grip and control. 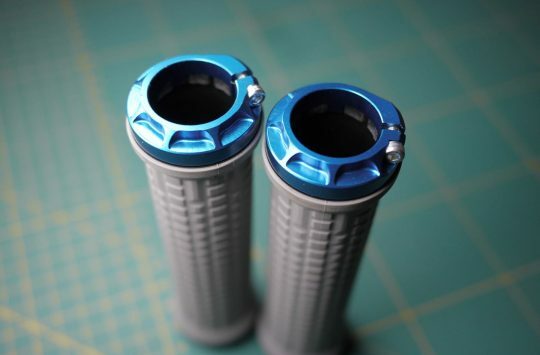 Also on offer, are a set of ODI AG2 grips. 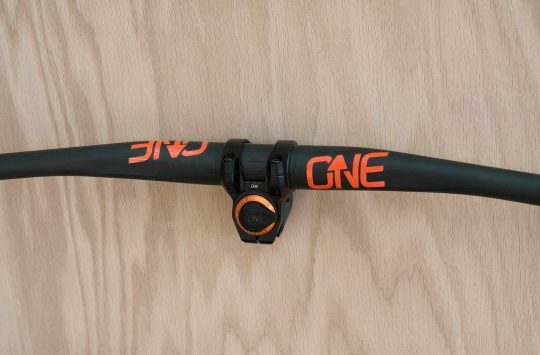 These are the latest generation of DH grip available from ODI and are the same grips that Aaron Gwin uses, in fact, Mr Gwin had a fair amount of input into the design of the AG2. Tell us what was on our festive chalkboard (blackboard). The winner of day 1 and recipient of a Singletrack life subscription plus a bag of Singletrack merch is..
We’ll be in touch very soon to get you sorted out with your prize.